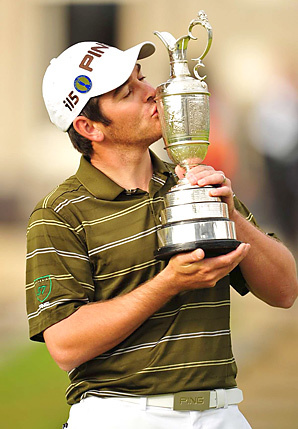 8 users commented in " British Open Winner, Louis Oosthuizen: A True Champion of the Inner Game "
Thanks, Steve! I sincerely appreciate the encouragement. Totally agree with you Jon…Watching his game he seems to be the true champion and well deserving one. Makes me proud to be South African! for improving your rankings naturally. There is very handy wordpress plugin which can help you.